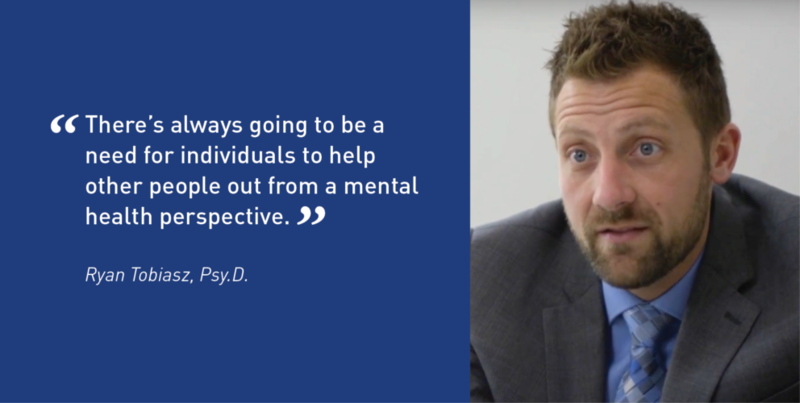 Recently, several of our students, alumni, and faculty discussed how The Chicago School of Professional Psychology has impacted them personally and contributed to their professional growth. What quickly emerged from our recent conversations with our students, alumni, and faculty was an inspiring level of dedication to helping those in need. Some came from lower socioeconomic backgrounds while others came from other countries entirely. However, all of them made a commitment to become agents of change—making positive changes in diverse communities and organizations around the world. 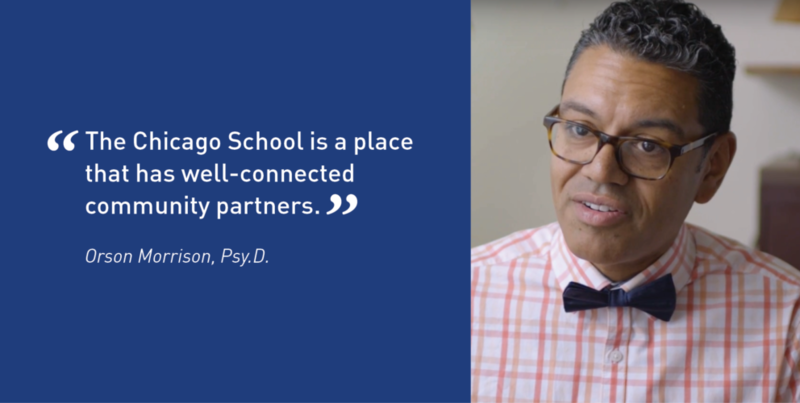 Learn more about The Chicago School of Professional Psychology. Omar Fawzy graduated from our M.A. Counseling Psychology program is currently continuing his education through the Ph.D. Counselor Education and Supervision program at our Washington, D.C. Campus. Omar is using his experience growing up in economically challenged areas to inspire a new generation of people who want to make a difference in their communities. Rachel Whelan is currently a student in the Psy.D. Clinical Psychology program at The Chicago School’s Washington, D.C. Campus. Active in many organizations on campus, Rachel is looking forward to working with children in underserved areas when she graduates. Dr. Orson Morrison is a graduate from our Psy.D. 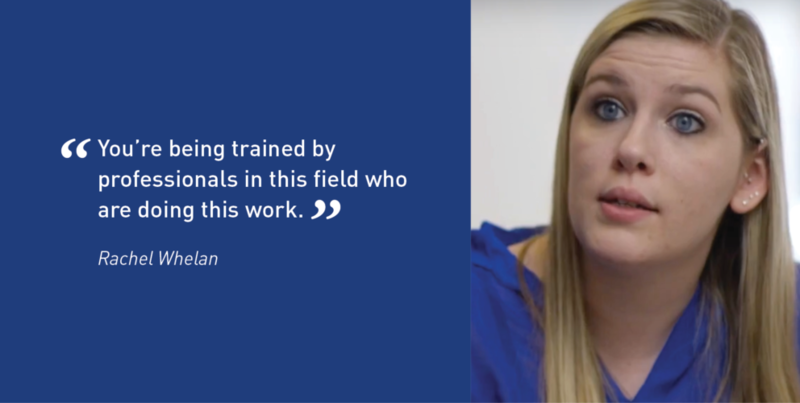 Clinical Psychology program at our Chicago Campus. As an international student, Dr. Morrison found the opportunity at The Chicago School to apply what he learned in the classroom in real-world settings. 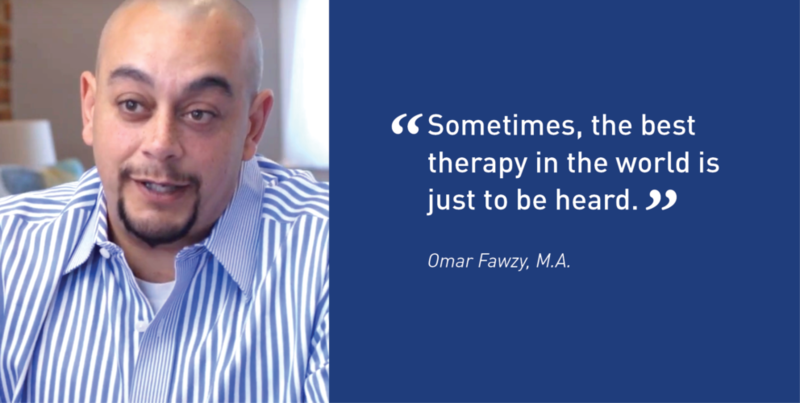 Currently, he serves as Director of DePaul Family and Community Services and operates his own independent practice. An alumnus of The Chicago School, Dr. Ryan Tobiaz is the Department Chair of the Forensic Psychology department at the Washington, D.C. Campus. Enriched by a hands-on learning experience that immerses them in the surrounding community, graduates of The Chicago School are prepared to become agents of change—providing services to underrepresented populations throughout the world. 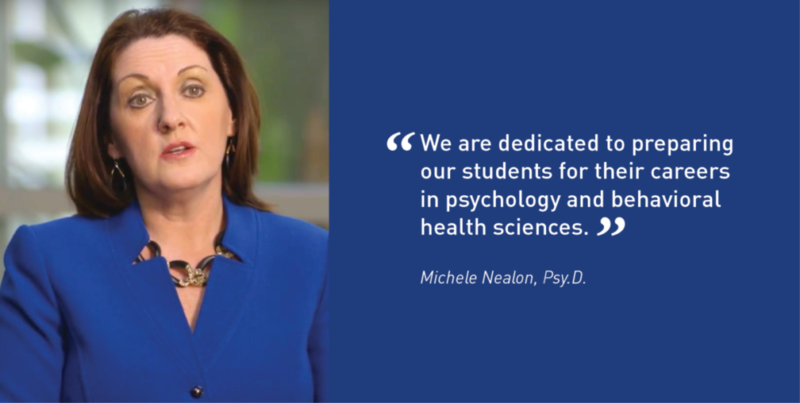 Dr. Nealon is the president of The Chicago School of Professional Psychology. 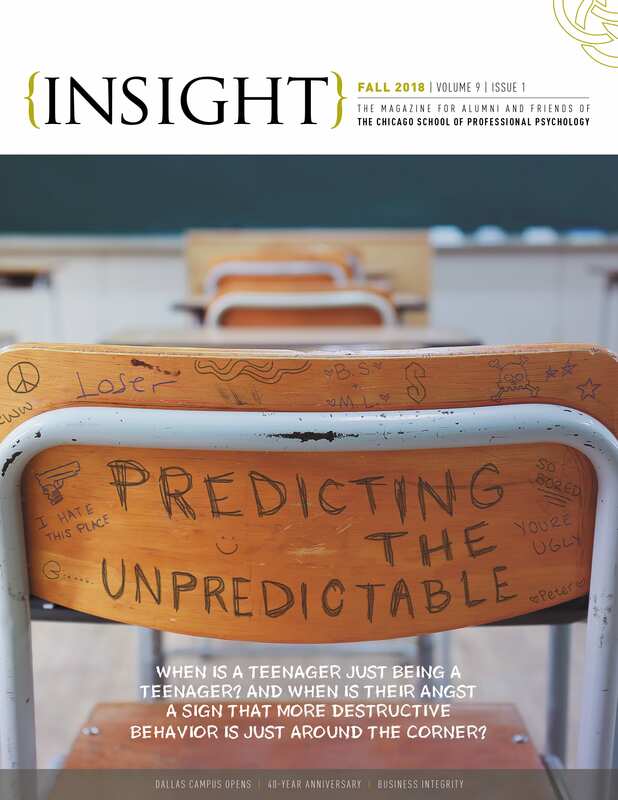 An alumna of The Chicago School’s Psy.D. Clinical Psychology program, she has directed our campuses across the country since 2010. By expanding practicum and service opportunities to students, Dr. Nealon has led the university to expand its reach globally through various study abroad offerings.